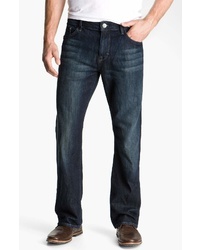 Mavi Jeans Matt Relaxed Fit Jeans $98 Free US shipping AND returns! 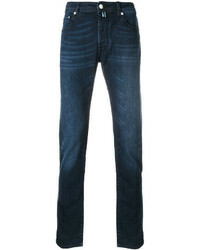 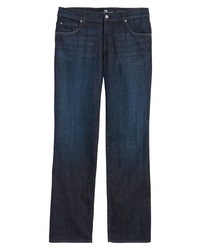 7 For All Mankind Austyn Relaxed Straight Leg Jeans $98 $178 Free US shipping AND returns! 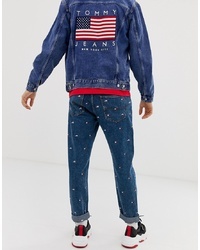 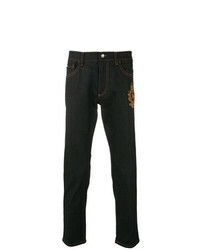 Our Legacy Embroidered Pocket Jeans $161 $268 Free US Shipping! 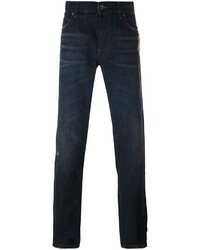 Billionaire Patrick Slim Fit Jeants $347 $695 Free US Shipping! 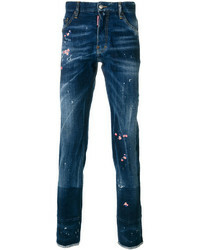 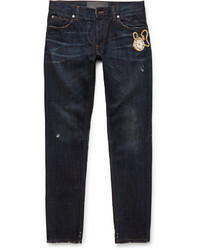 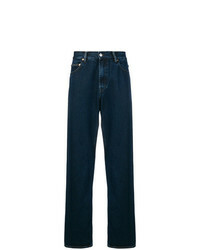 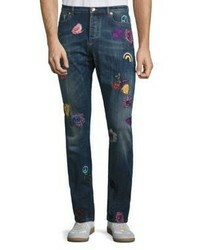 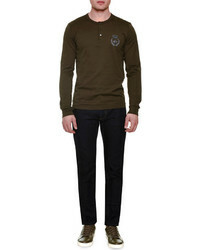 Dolce & Gabbana Tapered Patch Jeans $894 Free US Shipping!